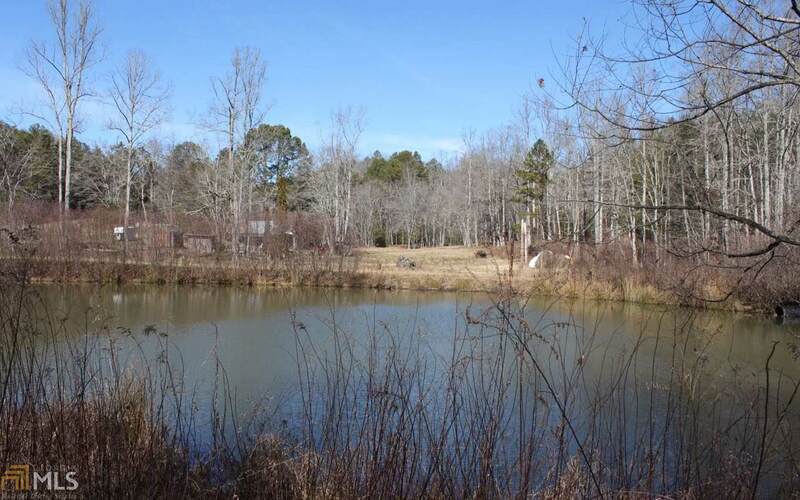 Cabin Community with Community Stocked Fishing Pond! 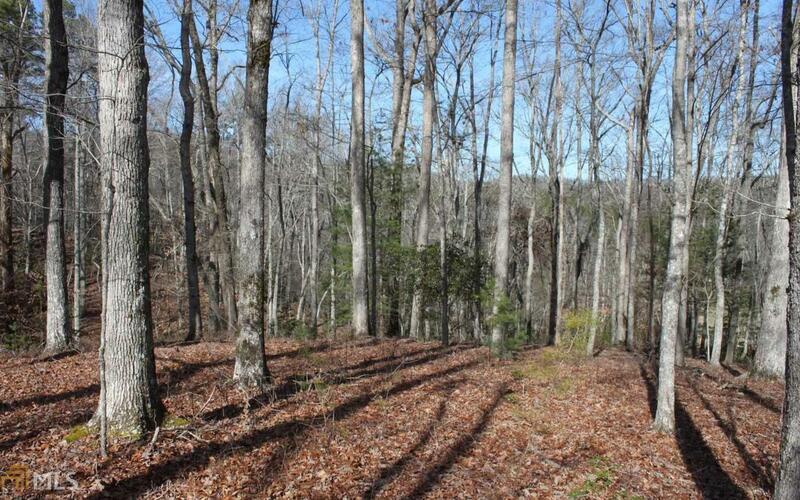 Gravel Road will lead you to these Great Laying Wooded Lots! 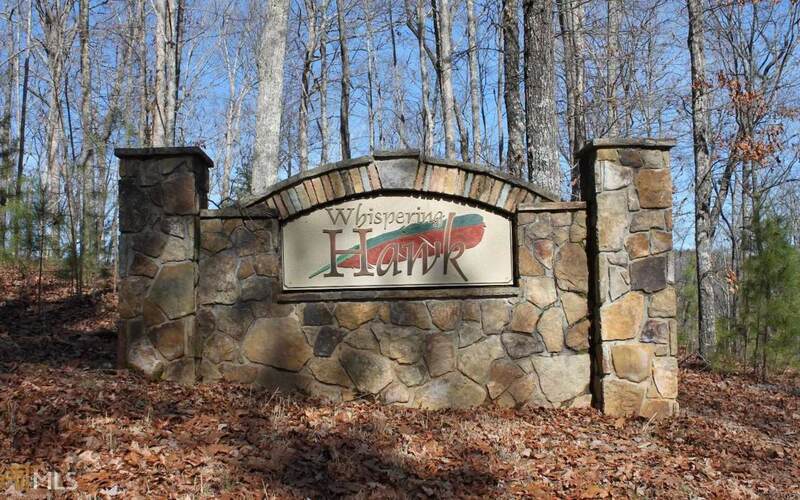 Offering a Country Feel but easy Access to Highway 515! 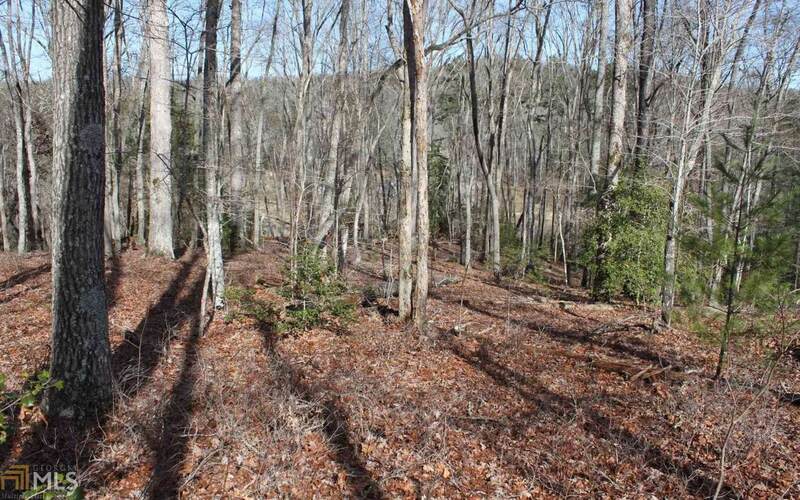 Wooded, Gentle Laying Lot with Easy Access to Build! Potential Seasonal Mountain View and Maybe a Pond View... Multiple Lots Available... Bring an Offer! Listing provided courtesy of Re/Max Town & Country. © 2019 Georgia Multiple Listing Service, Inc. All rights reserved. Information Deemed Reliable But Not Guaranteed. © 2019 Georgia Multiple Listing Service, Inc. All rights reserved. The data relating to real estate for sale or lease on this web site comes in part from GAMLS. Real estate listings held by brokerage firms other than The Heyl Group at Keller Williams are marked with the GAMLS logo or an abbreviated logo and detailed information about them includes the name of the listing broker. IDX information is provided exclusively for consumers' personal, non-commercial use and may not be used for any purpose other than to identify prospective properties consumers may be interested in purchasing. Information is deemed reliable but is not guaranteed accurate by GAMLS or The Heyl Group at Keller Williams. Data last updated: 2019-04-23T22:51:40.403.